Tom’s Planner has a small team and outsources what it can to help keep end costs low. When Tom’s Planner built its web-based project management software, the team wanted to focus on customer support, and that’s what they did. After developing reliable software that helped with project tracking and scheduling, they outsourced their servers to Amazon AWS and their billing to Avangate for billing and payments. Keeping these services remote allowed the team to focus on customer support. They built strong client relationships by working directly with users and maintain low costs by minimizing labor. Now their project planning software, called Tom’s Planner, is used as a total solution for companies that prefer to work from anywhere. Because it does not require Flash or Shockwave, the platform can even be accessed on popular mobile devices. 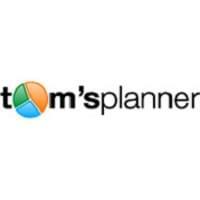 Tom’s Planner is available wherever online project management software is needed, from Safari and Chrome on desktop to iOS on mobile. This accessibility encourages collaboration and allows for drag-and-drop simplicity to every device. Teams share Gantt charts and schedules from anywhere. 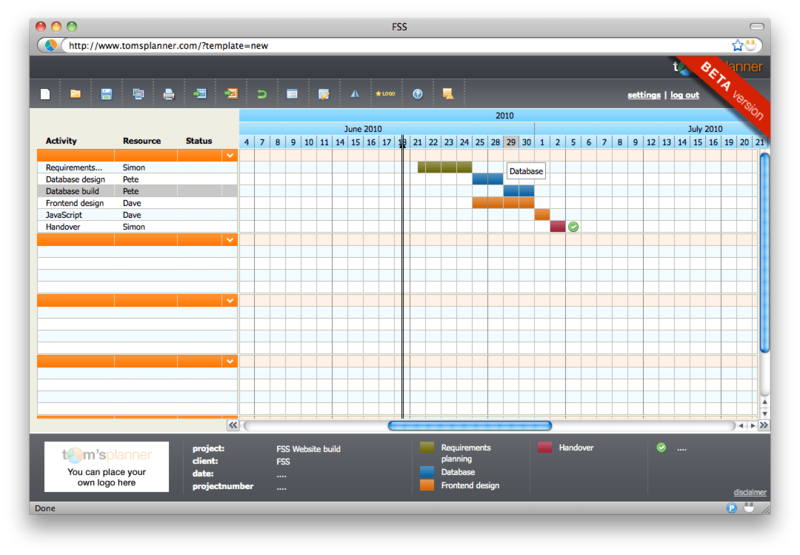 With Tom’s Planner, users can create, collaborate, and share Gantt Charts online. Project collaboration software needs to easily connect team members, no matter where they happen to be. At Tom’s, the web-based solution is simple; there’s no installation needed. Just pull up the platform in the browser of your choice, log in, and start working. Learn everything you need to know about Tom’s Planner. Our experts will reach out to you shortly.